By now you should have formed an opinion of which phone you like better - each had moments where it shined and got overshadowed elsewhere. The truth is that this will be one of the most exciting fights in the premium segment this season. 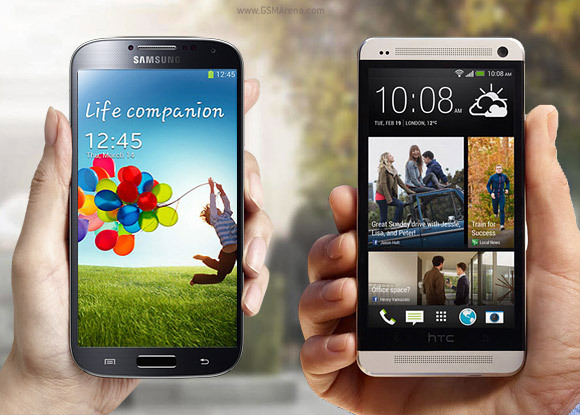 Yes, the Galaxy S4 and the HTC One are targeting the same market but will end up in the hands of completely different people. And it will be decided by the subtlest of differences. The blessing and the curse of being a flagship. The HTC One is perhaps easier to define - not least because a premium device has a matching premium feel. 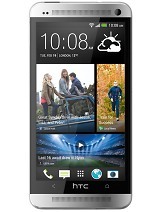 That along with features like Beats Audio and BlinkFeed will probably make the HTC One a favorite among the young crowd. Facebook and Twitter don't care much for multi-megapixel images anyway, so OIS and Zoe can really make all the difference there. Plus, the aluminum unibody is a fashion accessory for any occasion. 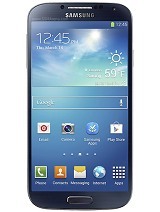 The Samsung Galaxy S4 on the other hand seems like it couldn't care less about looks. This is in a way a stronger statement than the exquisite build and finish of its rival. Samsung want to show that it's the essence that matters and overall the Korean flagship certainly has more going for it than its rival. You see the Samsung Galaxy S4 won more of the key battles today - screen (bigger, slightly better quality), software (newer, more options, better performance) and still camera. It may have lost elsewhere, but it was never a distant second. 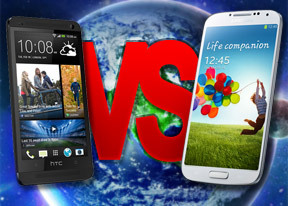 The HTC One on the other hand emerged on top in the video recording, music and social networking categories, but those were all narrow victories. And its still camera was really nowhere near the level of the Samsung Galaxy S4 13MP shooter. Ultrapixels or not, 4MP can barely rival 2010 flagships on most occasions. In the end, it's best if you don't just count number of victories to know which smartphone is better than this other. Instead, you should use this article as a reference - focus on the features you care about and ignore the rest. While each category has a winner and a loser, the "loser" in this shootout will be envied by most other premium phones on the market for quite some time to come. The winner? How about the one with your name on it.